The Nordic Å ring. A single letter that says so much. Welcome to Norway. 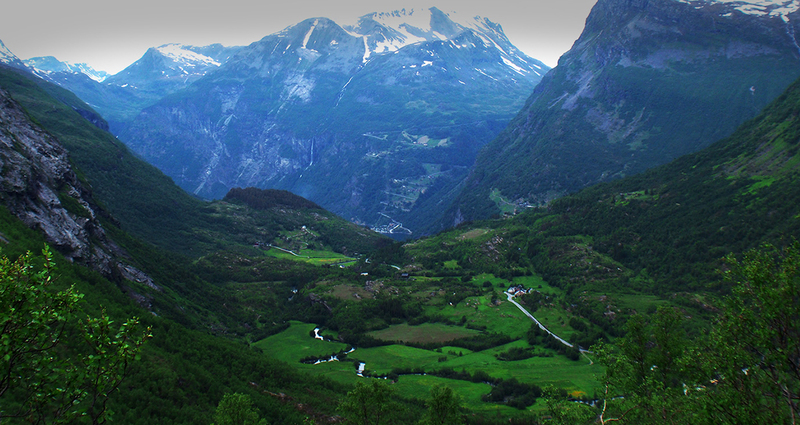 As fjords majestically carve through mountain ranges, it is common to stumble upon small villages along the way. My favorite hiding place. 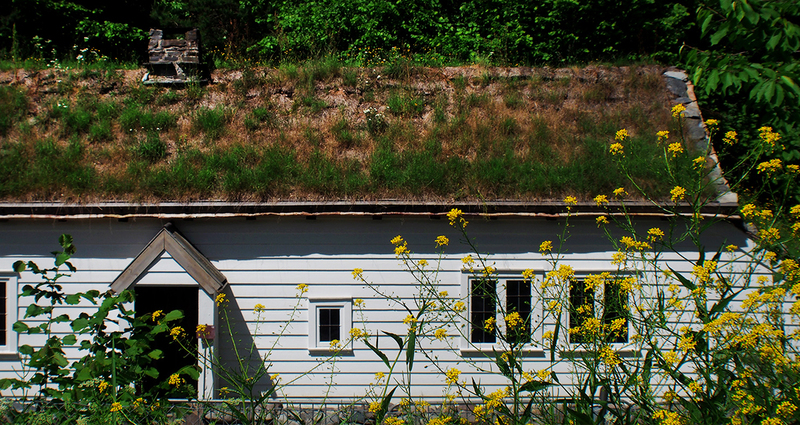 Sod roofs were used as cost-effective insulation. Don't you wish they were still? 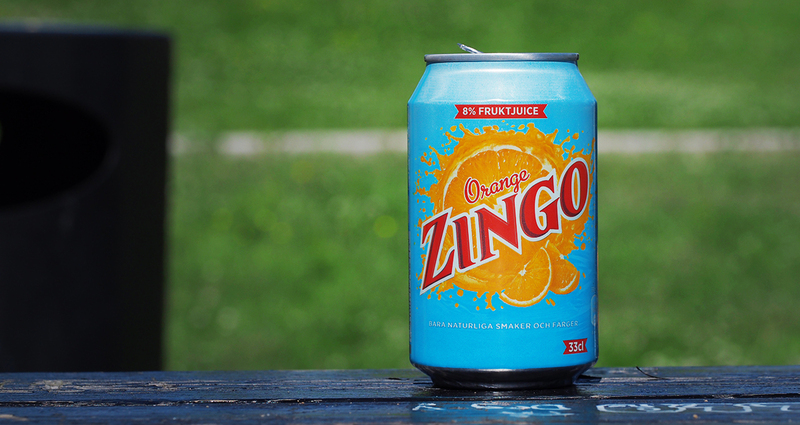 Here in Norway, many people enjoy a refreshing can of Zingo at the end of a long day. With 8% fruktjuice, how can you go wrong? 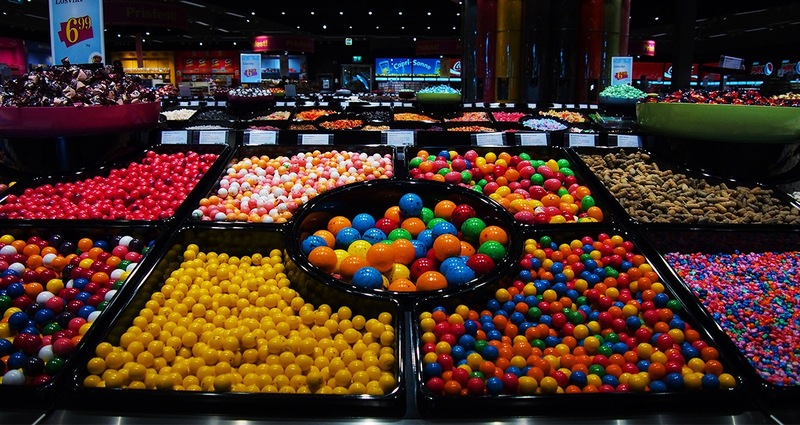 On the border of Norway and Sweden, the largest candy store I have ever seen. I spent more Kroner here than I care to admit. 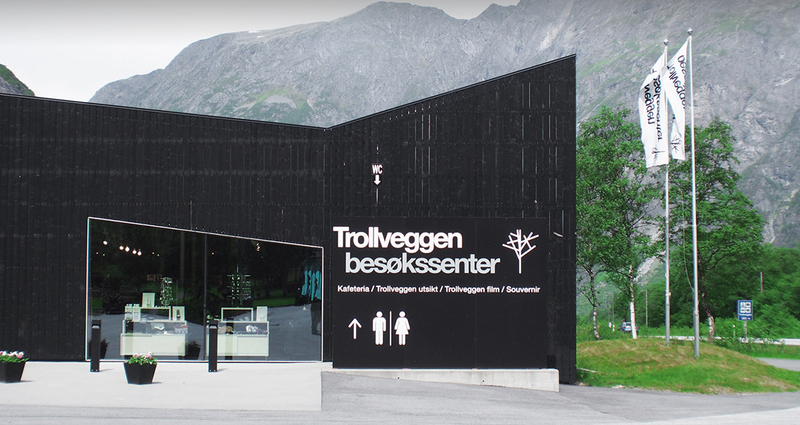 Trollveggen (or "Troll Wall") is a gorgeous mountain region and local tourist spot. It's also home to what might be the coolest rest stop I've ever seen. 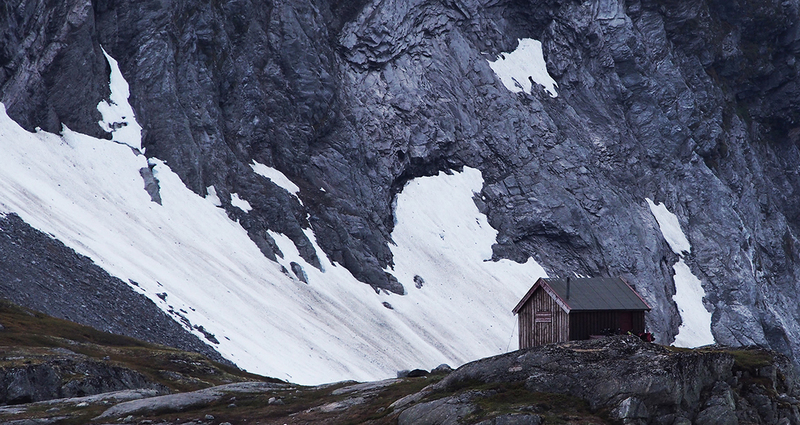 A typical July day in the mountains of Norway. Ice fishing anyone? 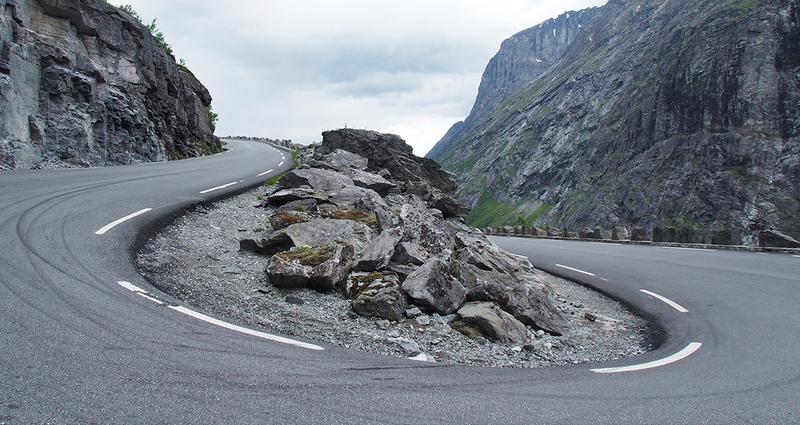 Up in the Norwegian mountains, S-turns are the only way to ride. Fear of heights? Stay home. 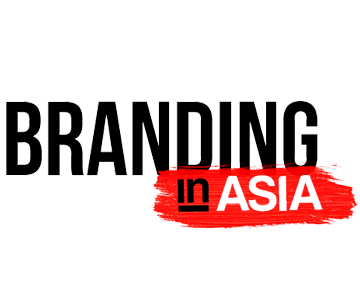 ADC Travels is a series where we virtually tag along with our favorite creatives as they travel for work and pleasure. Peep photo diaries and get a sense of how a creative brain works. To kick it off, we follow Justin Negard, ADC Member and founder of Future Boy Design, to Norway. Having just released his new book entitled Bogotá – that shows a different side of the Colombian capital – the New York based designer, photographer and author shares his snaps in the gallery (with captions!) above. “I visit Norway as much as I can for both personal and professional reasons. My father was originally from a small town outside of Oslo called Sander. I’ve always made it a point to stay connected with my family there, but I’ve also found the country itself to be a magical place. The land is breathtaking, with enormous mountains of pine trees lining the horizon and vast fjords cutting through the earth. One could easily envision a dragon or two launching over the tree tops at any time, or catch a Norwegian troll lurking in the shadowy parts of the forest. It has that kind of vibe. 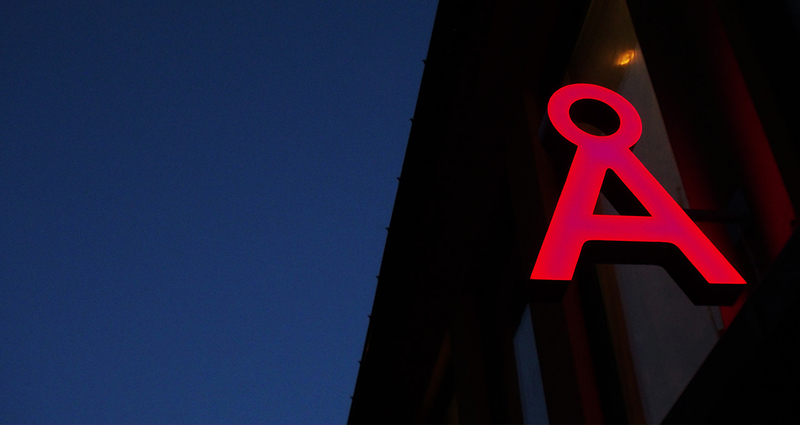 As a designer, my imagination runs wild in Norway. It just seems to be a country that gets it. 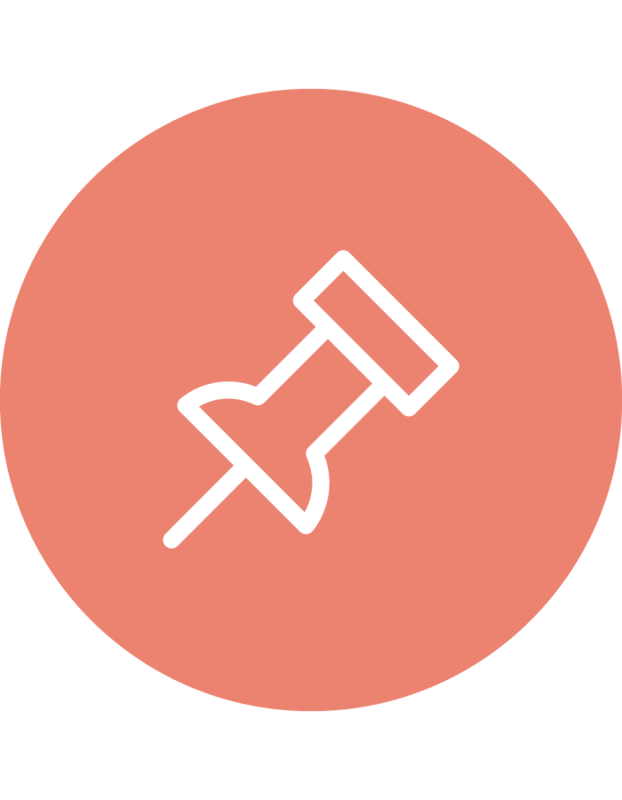 Interior design is often modern and minimalist in style, utilizing warm, wooden hues of gray, red, and blue, with an occasional pastel yellow here and there. There’s a whole lot of Helvetica in their signage, and you can’t help but feel like you’re in one big Ikea showroom at times. The entire design sense of the country is organized and clean. How did everyone get on the same page? The New Yorker in me can’t quite wrap my head around it, but the modernist in me simply loves it.” – as told by Justin Negard.